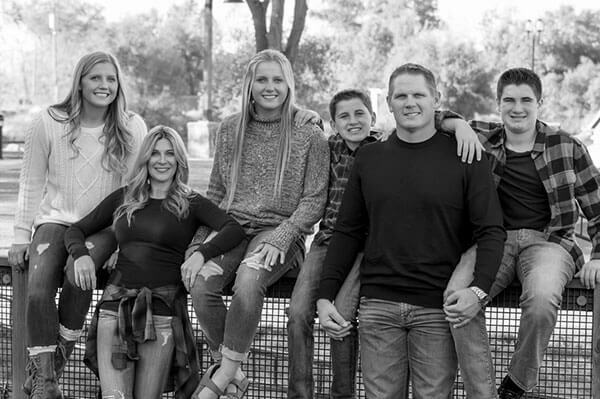 Matt and his wife Heather, along with their daughters Mazie and Makenzie and sons Jackson and Christian, reside in Rocklin, California. 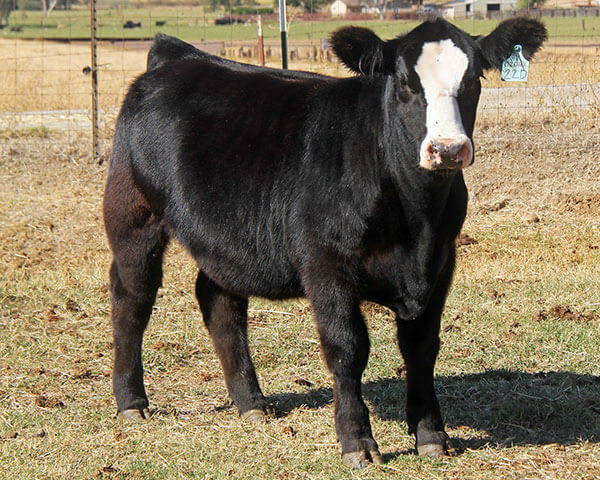 They have a small herd of elite Simmental and SimAngus cows. 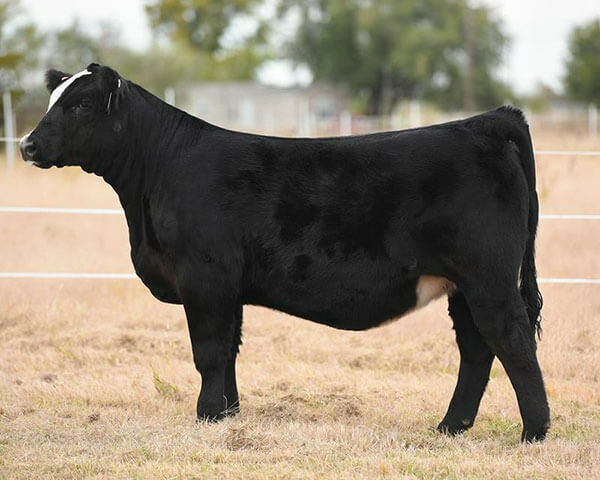 Show heifers are marketed on a regional and national level and the bulls are sold to commercial producers on a local level every year. The kids love to play softball, basketball, crossfit, football and martial arts. Heather has an established dental practice, Stanford Ranch Family Dentistry.